BMuir collection is a premium line of classic garments made of the finest natural materials. The collection is designed for quality conscious fashion lovers who value timeless design and high quality materials. The BMuir linen clothing collection consist of elegant tops, shirts, trousers, dresses and tunics. BMuir linen garments are made in Europe using 100 % linen. The products are designed to be very versatile. Depending on the product, the size chart is from S to XL. 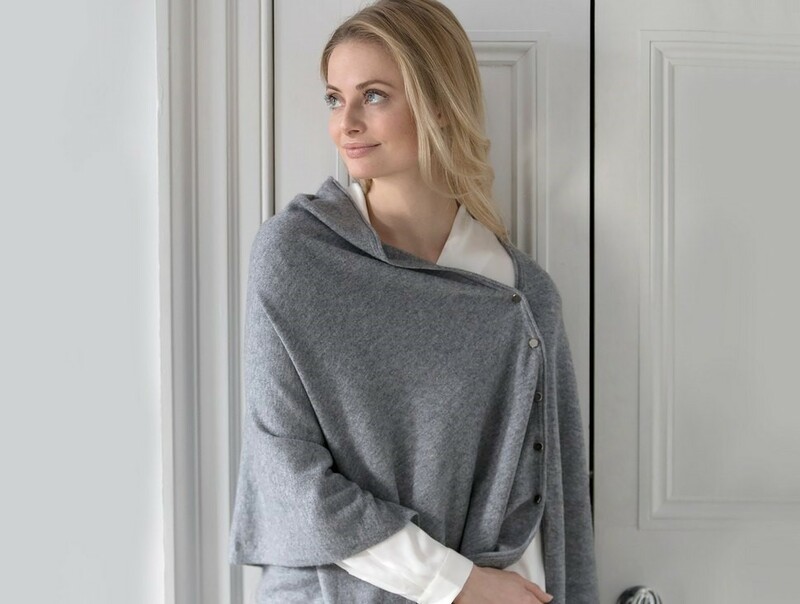 BMuir cashmere collection beautifully complements Balmuir’s product range. Collection consists of wonderfully cozy 100% cashmere knitwear. The products are designed to be very versatile. Depending on the product, the size chart is from XS to XL. Upon purchasing a BMuir cashmere product you will receive a cashmere comb free of charge to take care of your product.